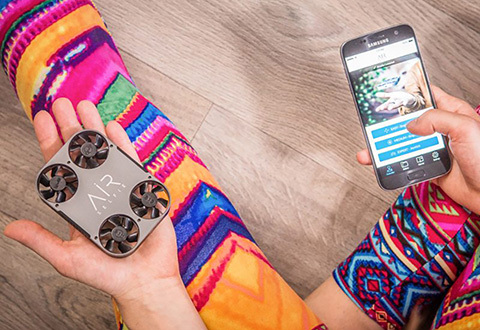 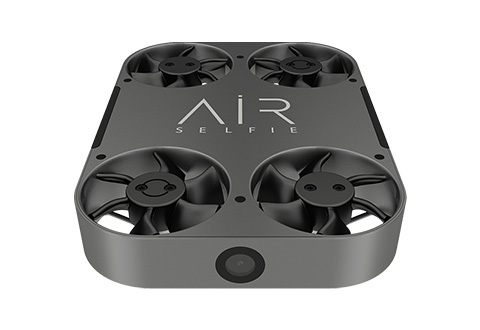 Take your selfie photography skills to new heights with the AirSelfie2® Pocket Sized Flying Camera! 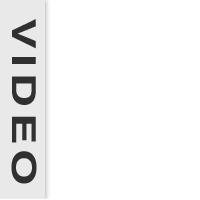 The first portable HD flying camera on the market, this state-of-the-art drone features an anti-vibration shock absorber and powerful 12 MP camera, ensuring the best possible photos. 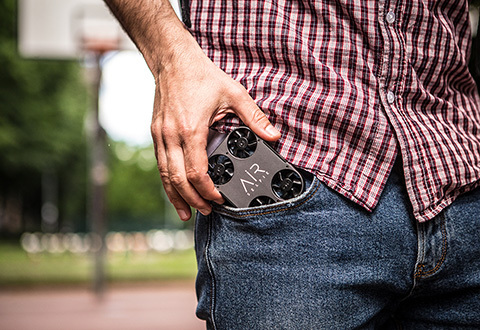 Thanks to its ultra-light weight, it’s convenient to keep on hand, unlike other cumbersome drones. 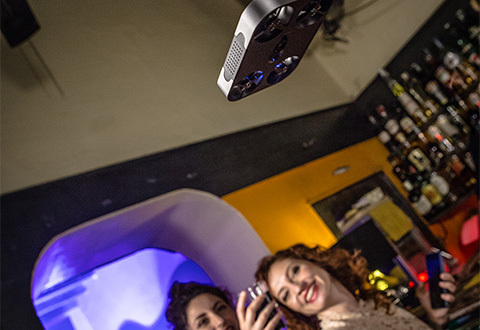 Seamlessly connect it with your smartphone and capture breathtaking HD photos of you and your friends from up high. 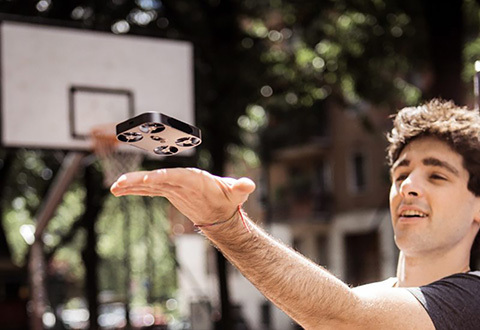 Its turbo fan propellers thrust up to 20 meters into the air, delivering the ultimate vantage point. 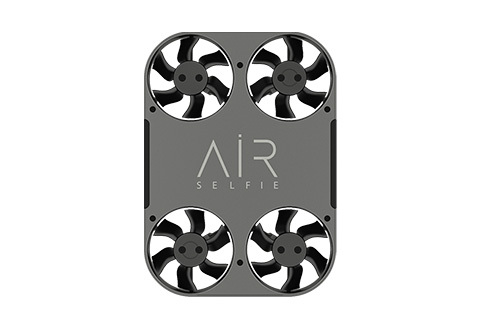 Receive a 20% Cash Back coupon and Free Shipping on all AirSelfie2® purchases! 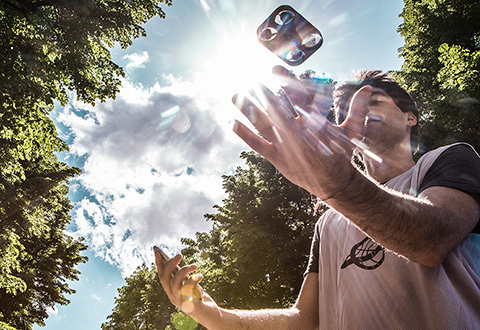 Take to the skies and capture the ultimate selfie! 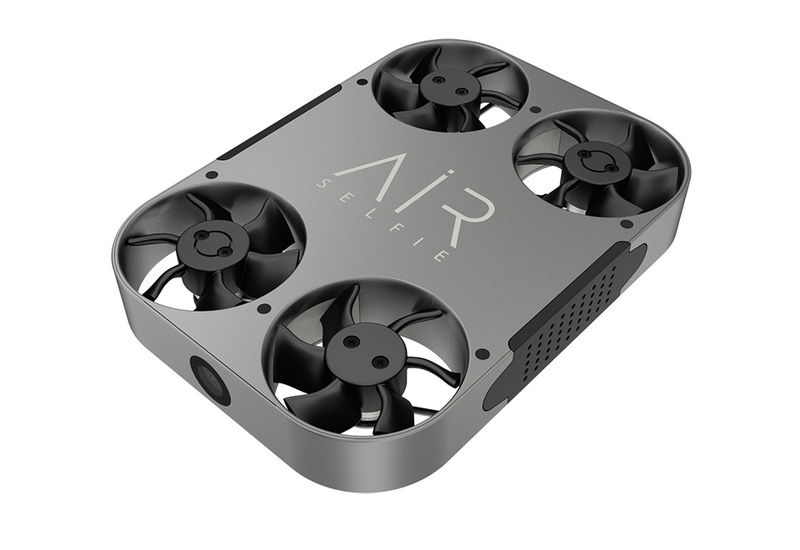 The AirSelfie2® Pocket Sized Flying Camera is ultra-lightweight and portable, giving you a fresh perspective from up high.